Abba River Homes specializes in new home construction and lot sales in the Aledo, Springtown, Godley and DFW areas. Abba River Homes specializes in new home construction and lot sales in the Aledo/Parker County area, DFW area, and the Godley, TX area. We are So Excited to Help You Find the Perfect Lot and To Custom Build Your Home! Feel free to contact us at abbariverhomes@yahoo.com with any questions, or to set up a viewing of our lots or houses. You won't be able to appreciate the beauty and location of our properties until you see them in person! 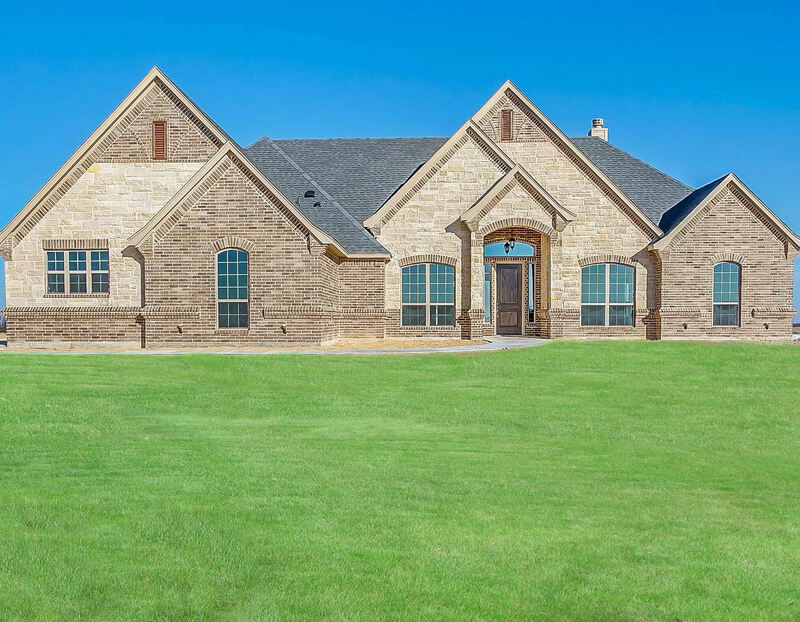 Abba River Homes is a family owned new and custom home builder in the Parker County, TX area including the Aledo, Springtown, Godley and Dallas/ Fort Worth areas. We have beautiful new custom homes and developed lots for sale. Dallas/Ft Worth is one of the fastest growing areas in the United States with great job growth, wonderful cultural and entertainment activities and a low cost of living. Aledo is a wonderful family-oriented community with highly acclaimed schools and extracurricular programs. It is located in a beautiful rural area just a few minutes west of Ft. Worth and with easy commutes to the DFW airport, Arlington, and Dallas - "Best area in the Metroplex to raise your family." Springtown has a perfect location for quick access into the DFW area without traffic. It is a wonderful rural community with great schools that is quickly becoming the newest sought after place to move to. 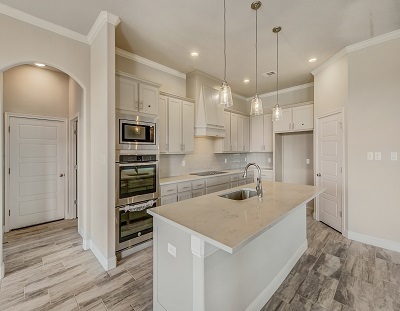 Godley is a new upcoming area, with a wonderful country feel yet is a short 15 to 20 minutes from the heart of DFW because of the new Chisholm Trail Parkway. Custom Built homes to your liking. We have a great customer satisfaction rating. Keep us in mind when you look to build your next home. 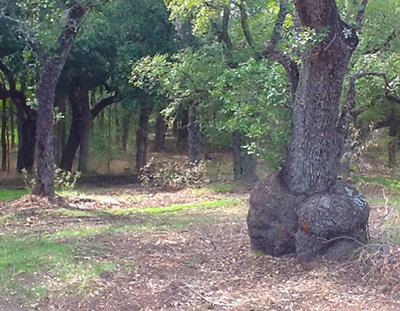 We have an inventory of gorgeous, exclusive 1 to 3 acre lots, heavily wooded and scenic views. We can help you choose your perfect lot, or we can build on your own lot. We are a home builder in the highly acclaimed Aledo School District, Springtown, Godley and DFW area. Our Neighborhoods have wonderful rural living in family-oriented communities with quick access into the metroplex. We have beautiful New Homes for sale and Exclusive Panoramic Lots for sale in Aledo, Springtown, & Godley TX and the DFW area. 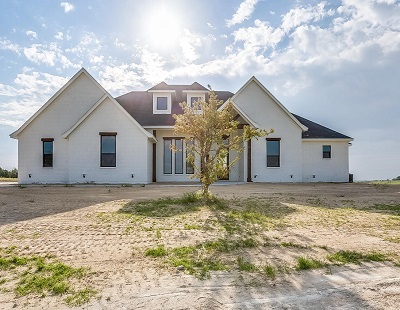 Stanford Estates Springtown - 317 Palo Alto Drive is a beautiful new home under construction with a gorgeous panoramic view; 1 acre lot, 2418 sq ft, 4 Bedroom, 2 Baths. Wonderful open floor plan with Hardwood Floors, Large Master Bedroom, Double Sized Kitchen Island, Over Sized Back Porch with Fireplace. Stunning! $335,000. 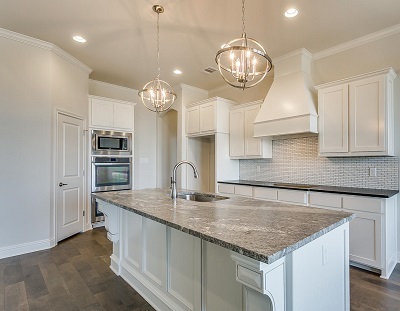 Whether your taste is hand scraped natural hard wood, brick lay mosaic tile, or heart of Texas stain concrete, you'll find it in one of our homes or can be added to your custom home plan. Your satisfaction is our top priority. We will work closely with you to make your dream home a reality along with making the process extremely enjoyable. Stanford Estates West - Houses & Lots Are Ready! We will operate our business, along with our daily lives, with the highest level of integrity and trustworthiness possible. If you are looking for a low stress, high satisfaction home building experience, then look no further! Read what our customers are saying -Click HERE. with any questions or to look at any of our lots or houses.